Long, long ago, in a basement far, far away, you had to sign on to the Internet over the phone. 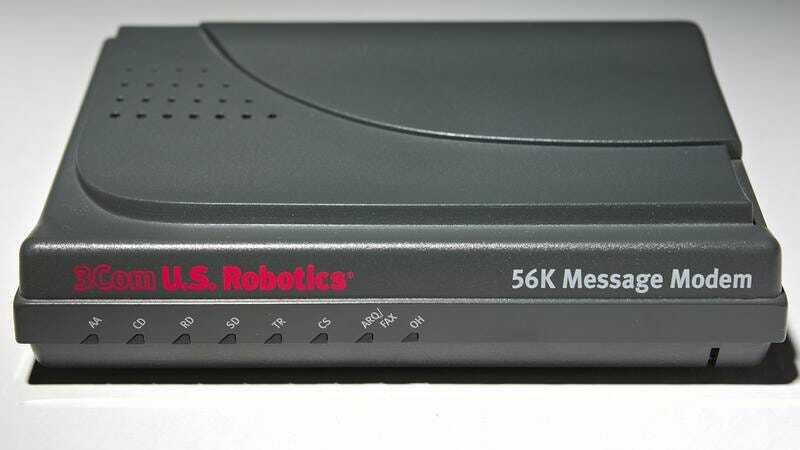 And, as any early modem adopter could tell you, that never really sounded great. The “sqweeeeeeeeeeeeeccccch” the device made during sign-on marked a generation indelibly, and thus, 20-odd years later, there is now a Tumblr about that noise. People Making Dial-Up Noise is exactly what its title says, with various people posting selfie videos of themselves squealing and belching, trying to emulate the soul-shattering sound. It’s a little spirit-crushing, but it’s also pretty adorable.